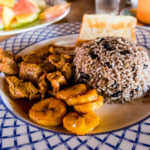 Costa Rica & Panama Highlights: Our Costa Rica & Panama Highlights package is a classic itinerary that allows you to experience the major highlights of each country in one trip. Your journey begins in Panama where you will visit UNESCO World Heritage sites, the modern marvel of the Panama Canal, cloud forests, some of the world’s most expensive coffee plantations, and end with a few nights relaxing on an all inclusive island in the Caribbean. 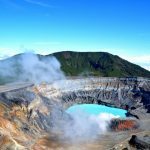 Next you’ll take a quick flight to Costa Rica where you will visit the mighty Arenal Volcano and enjoy the region’s adventure tours, natural beauty, and thermal hot springs. 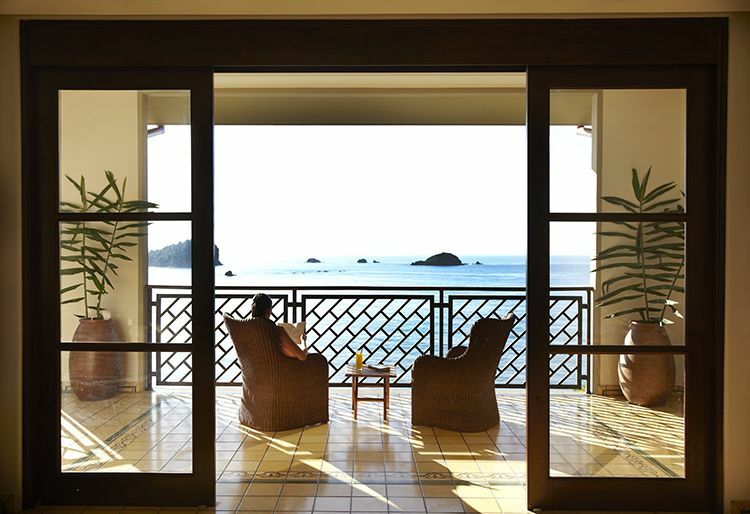 End your cross country vacation relaxing in beachfront luxury in Manuel Antonio where lush rainforest teeming with wildlife meets the warm Pacific Ocean. Fly into the Tocumen International Airport (PTY) in Panama City where our airport representative will meet you before immigration holding a sign with your name on it. They will guide you through an expedited immigration process and take you to our VIP Lounge for a free cocktail while they collect your bags. When you are ready you’ll head into downtown Panama City where you will stay at the centrally located TRYP Panama Centro. Featuring 92 rooms, a gym, spa, restaurant, and rooftop pool this is a great place to explore Panama City from. Walk to restaurants, casinos, and the Pacific Coast as you explore the chic capital city. After breakfast you’ll be met in the lobby of your hotel by your bilingual tour guide for the day. 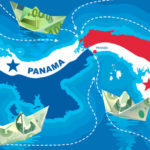 Today you’ll enjoy a private, guided tour of Panama City and the Panama Canal itself to learn about the history, culture, and bustling economy of Panama. You’ll start by visiting the French-colonial part of town, Casco Viejo, which is now a UNESCO World Heritage site and has filled with boutique cafes, shops, and restaurants. Next visit the Miraflores Visitor Center where you will learn about the history of the canal, how it works, and how much business passes through it each day. Climb to the viewing platform to see the giant Panamax tankers traverse from the Pacific Ocean to the Caribbean right in front of your eyes. After lunch you’ll get to spend a couple hours in the brand new Frank Gehry Biodiversity Museum, a stunning tribute to both Panama’s diversity and Earth itself. After breakfast you will be picked up and taken to the nearby Albrook Airport for a short domestic flight to the second biggest city in Panama, David. 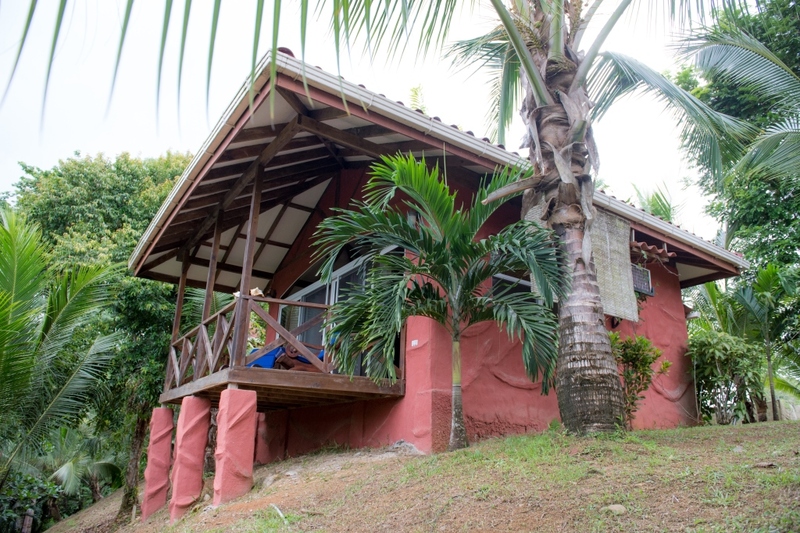 From here you’ll head north into the mountains and the quaint town of Boquete where you’ll stay at the historic and beautiful Finca Lerida Hotel. 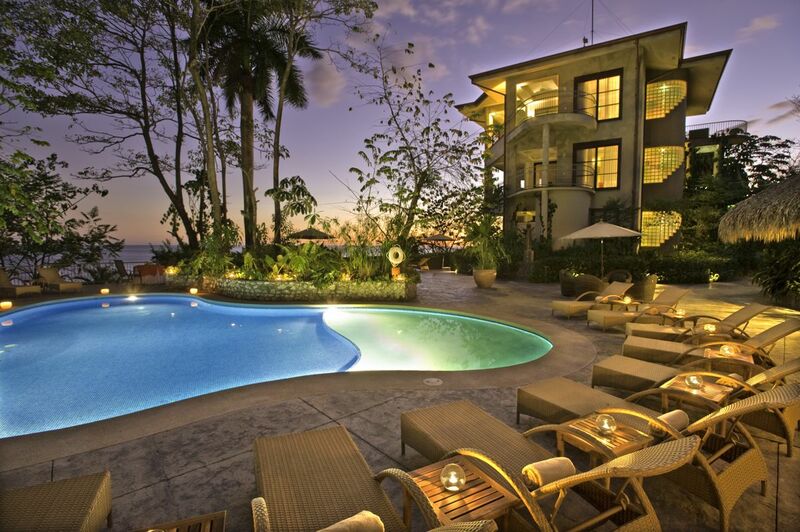 This property dates back to 1929 when it first started producing coffee for export to Europe. Today the European influence is visible in its design and it still produces coffee, but it has been converted in a boutique, 21-room upscale hotel. For a special treat stay in one of their six suites which feature king beds, two-person jacuzzi, and a fireplace. 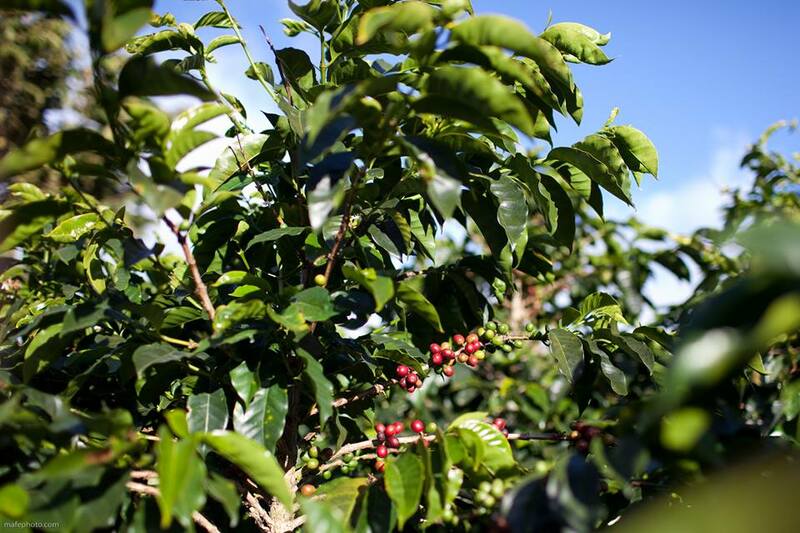 Today you can spend the morning learning about the coffee roasting process and exploring the 10 kilometers of trails on the Finca Lerida property. The property fittingly borders the La Amistad National Park, a huge reserve that covers 470,209 acres in both Costa Rica and Panama. Due to the unique transnational cooperation of the park and the incredible amount of big cats, tapirs, and hundreds of species of birds that live here it has also been named a UNESCO World Heritage Site. 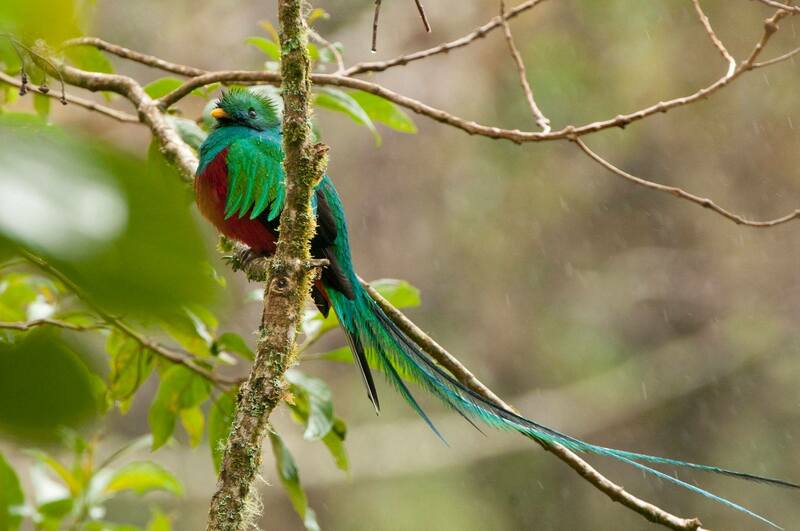 This region of Panama is one of the best places in the world to view the beautiful quetzal. In the afternoon head into the town of Boquete for drinks and dinner at one of the various local restaurants. 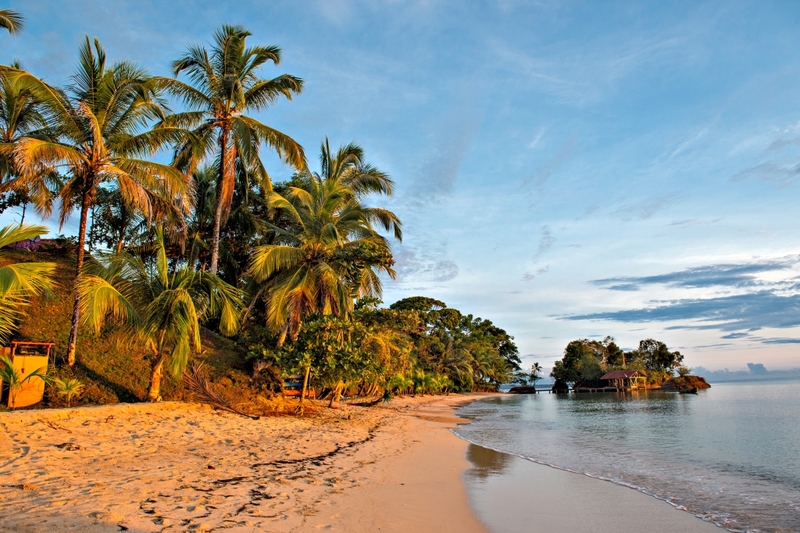 Today you’ll trade the cool cloud forest for the warm tropical waters of the Caribbean as you head to the beautiful archipelago of Bocas del Toro. Set on Panama’s western Caribbean Coast this beautiful set of islands features clear, calm waters that are full of marine life and are ideal for snorkeling, kayaking, and soothing the soul. You’ll stay on a private 25-acre island at the adults-only all inclusive retreat of Popa Paradise. The 11 rooms vary in size, location, and amenities but all feature air conditioning, flat screen TVs, and king beds. Relax and unwind as you enjoy complimentary use of kayaks, snorkel gear, fishing gear, a free form swimming pool with swim-up bar, and all of your meals and alcoholic drinks included. Relax and enjoy the Caribbean! This day is yours to sleep in, enjoy a book and simply relax the way one should on a secluded Caribbean island. Enjoy the calm waters around the resort, including a coral reef just a few hundred feet off the beach, as you snorkel and kayak on our own. When it’s time for a break come back and enjoy a drink under the thatch roof swim up bar and figure out what to do with your afternoon! Today we’ll get you off the island to show you more of the beautiful Bocas del Toro archipelago. 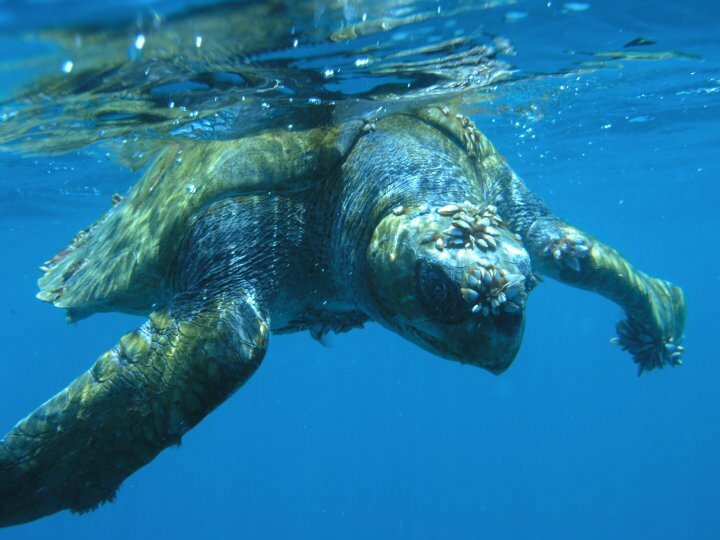 Tour options in the area include snorkeling, chocolate farm tours, fishing, or scuba diving. Whatever you decide to do we’ll have you back to the swim up bar by sunset – those cocktails aren’t going to drink themselves after all! Today you’ll wake up on Panama’s Caribbean Coast and fall asleep with views of Costa Rica’s mighty Arenal Volcano from your from your hotel room. From Bocas del Toro you’ll take a quick 45-minute flight directly to San Jose, Costa Rica where you’ll be met at the airport and taken out to your waiting private driver. You’ll then head three hours north to the town of La Fortuna and the beautiful Arenal area. Lush rainforest, thermal hot springs, and jungle rivers cover the landscape dominated by the iconic cone of the towering Arenal Volcano. As if it couldn’t get any more beautiful, here we have you staying the number one rated hotel in Central and South America, the Arenal Nayara. 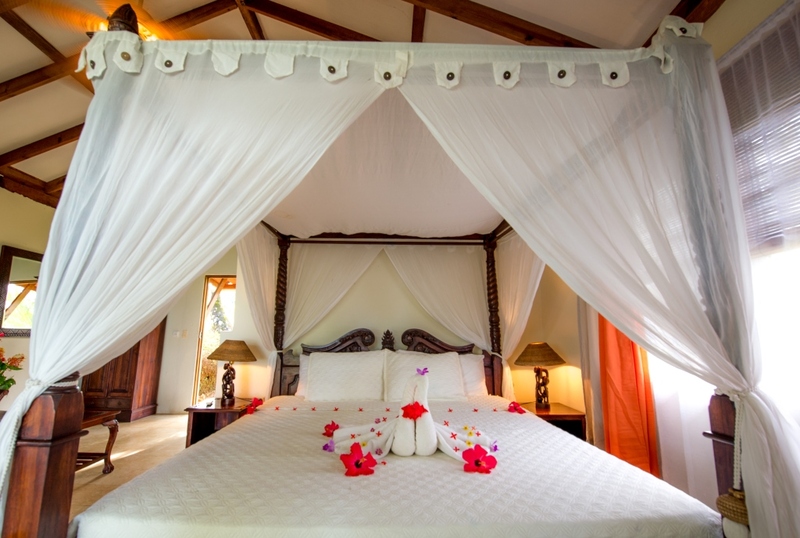 The 50 private bungalows wow guests with a set of indoor and outdoor rain showers, king beds, and a private hardwood deck with views of the volcano complete with jacuzzi for two. If and when you ever decide to leave your room you can enjoy a refreshing dip in the pool with swim up bar, indulge in a spa treatment, or enjoy a delicious meal at one of their three restaurants (including a wine bar). Today you have the choice to enjoy any of the natural wonders that have made the Arenal area so famous. The list includes the 200 ft La Fortuna Waterfall, kayaking or stand-up paddleboarding on Lake Arenal, enjoying a calm guided river float, or the famous hanging bridges that span the canopy of the rainforest. If more than one interests you ask us about our combo tours where we combine two activities in one day. Get your adrenaline pumping with one of our adventure tours! Arenal is referred to as the ‘adventure sports capital of Costa Rica’ so you action junkies can choose between Class III-IV whitewater rafting, ATVs, waterfall rappelling, zip-lining, and the newest tour of them all – gravity falls waterfall jumping. If more than one of these tours interests you ask us about doing a combo tour to maximize your time. Today you make your way to the final stop of this cross-country journey, and we’ve saved the best for last. 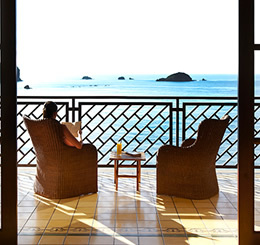 You’ll end your vacation with four nights at a beachfront resort in the beautiful Manuel Antonio area. The boutique Arenas del Mar features 38 rooms and suites, a spa, two restaurants, two pools, and it’s the only hotel in the area that has direct access to TWO beaches. Despite having creature comforts like AC, wifi, flat screen TVs and even private jacuzzis the Arenas del Mar also prides itself highest rankings for sustainable tourism in Costa Rica. This day is yours to sleep in, relax, and simply enjoy the beach. Choose between the small Playa Playitas beach which is essentially private for hotel guests or the larger public beach of Playa Espadilla. The Playitas beach is located near the second pool and lunch restaurant and features beach chairs and towel service. If you venture on to Playa Espadilla you can walk to the edge of the national park where you’ll find a few small bars and restaurants and even parasailing! Early this morning you’ll be picked up for a guided tour of the pristine Manuel Antonio National Park. Named ‘one of the world’s ten most beautiful national parks’ by Forbes, Manuel Antonio is the most visited national park in Costa Rica year after year. The park itself consists of primary and secondary rainforest, lagoons, mangrove swamps, 12 islands, and three gorgeous white sand beaches. It is home to snakes, frogs, iguanas, 109 species of mammals and 184 species of birds. Your bilingual nature guide will tell you all about the local flora and fauna and help you spot animals you’d otherwise walk right by! Last day in Costa Rica! Relax, sleep in, treat yourself to an hour at the Las Brisas Spa and enjoy the beach. The real world is waiting for you, but we’ll tell it to wait one more day. Take a quick 25-minute domestic flight from Quepos back to the SJO International Airport for your flight home. The Manuel Antonio National Park was named ‘one of the world’s 10 most beautiful national parks’ by Forbes. Relax in beachfront luxury at the Arenas del Mar which has access to two beaches.